Rosalee Ramer started driving monster trucks professionally at age 14. Now, at age 19, she is pursuing her Mechanical Engineering degree at Georgia Tech, and hopes to use it to improve her monster truck’s capabilities. Sometimes, your 3D printing project requires more flexibility than you get when using ABS and PLA filaments. 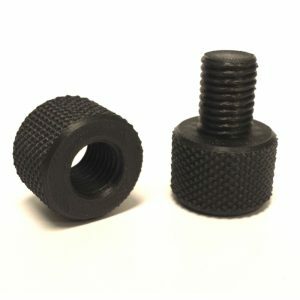 For those projects, we suggest using Ninjatek Cheetah Flexible Filament. It’s available in several colors and works great with the Afinia H-Series 3D printers.